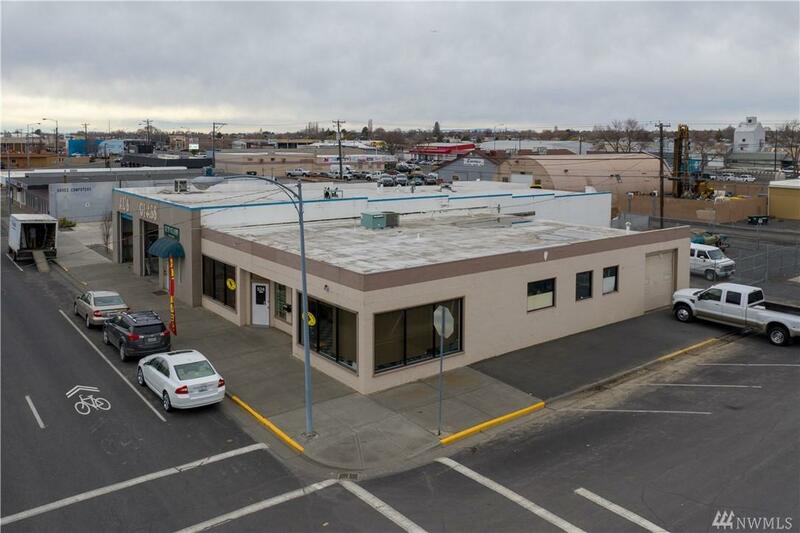 Retail building with warehouse in downtown Moses Lake on the corner of Third and Elder. 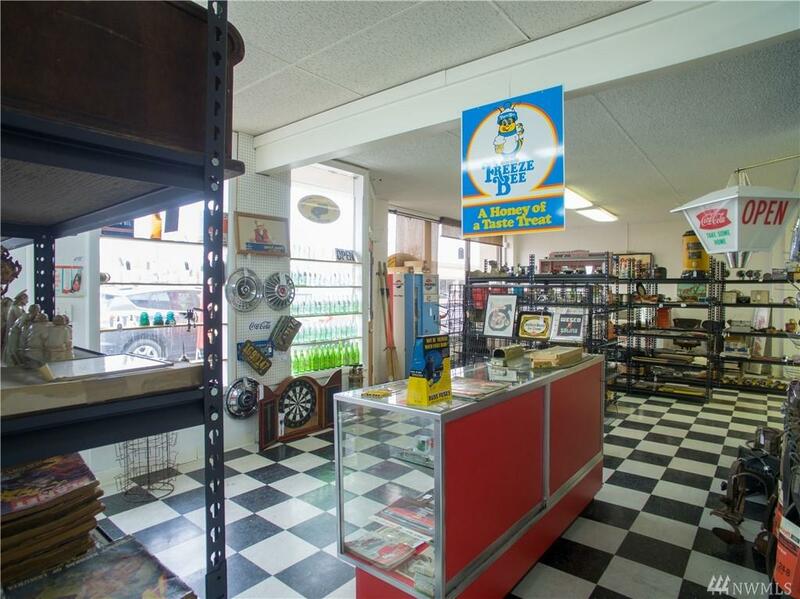 Amazing downtown location with quick access to the highway. 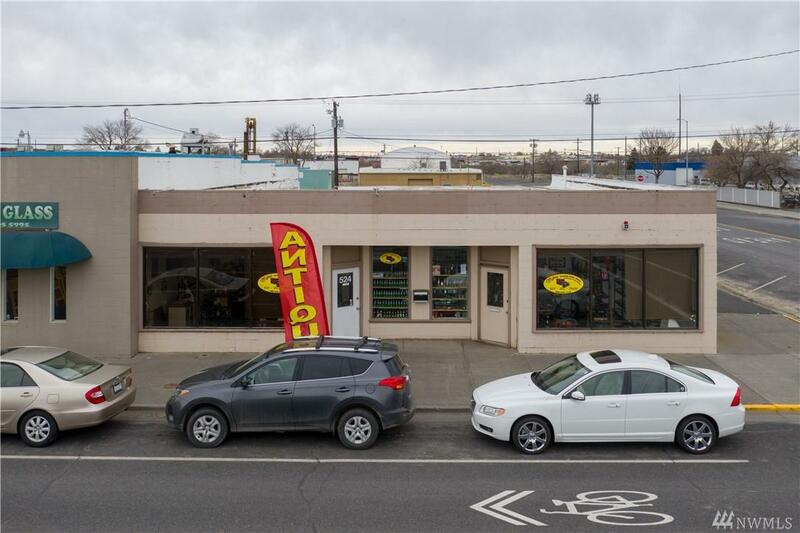 Lots of potential usage with plenty of parking. 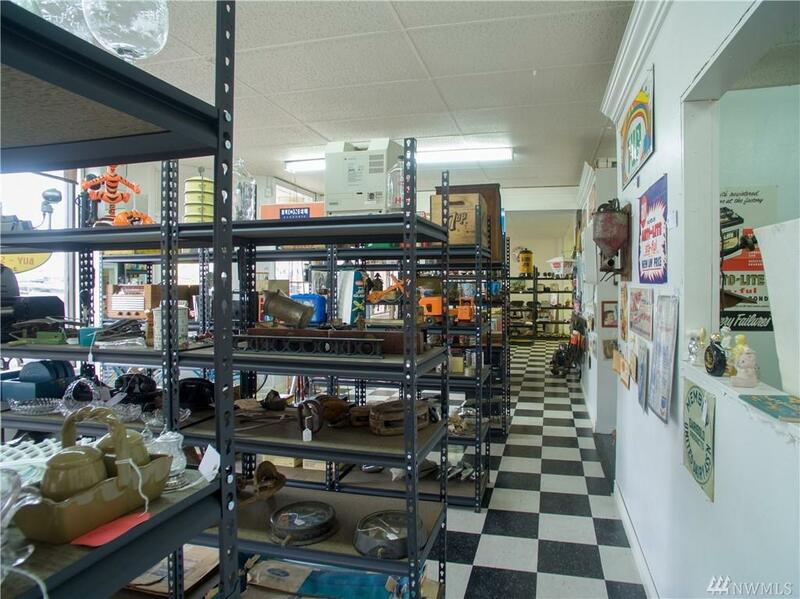 Spacious warehouse and front office space over 3400 sq/ft. Zoned retail and light industrial. Warehouse has 3 roll up-doors for all of your business needs. Great opportunity to be part of growing Moses Lake.